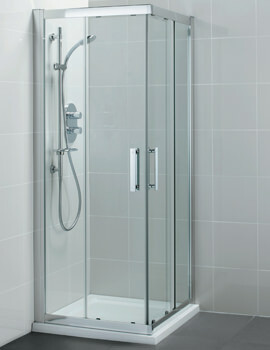 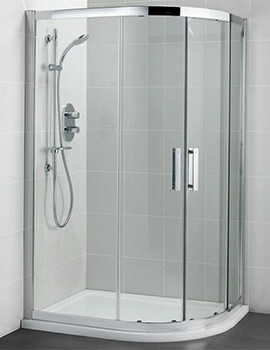 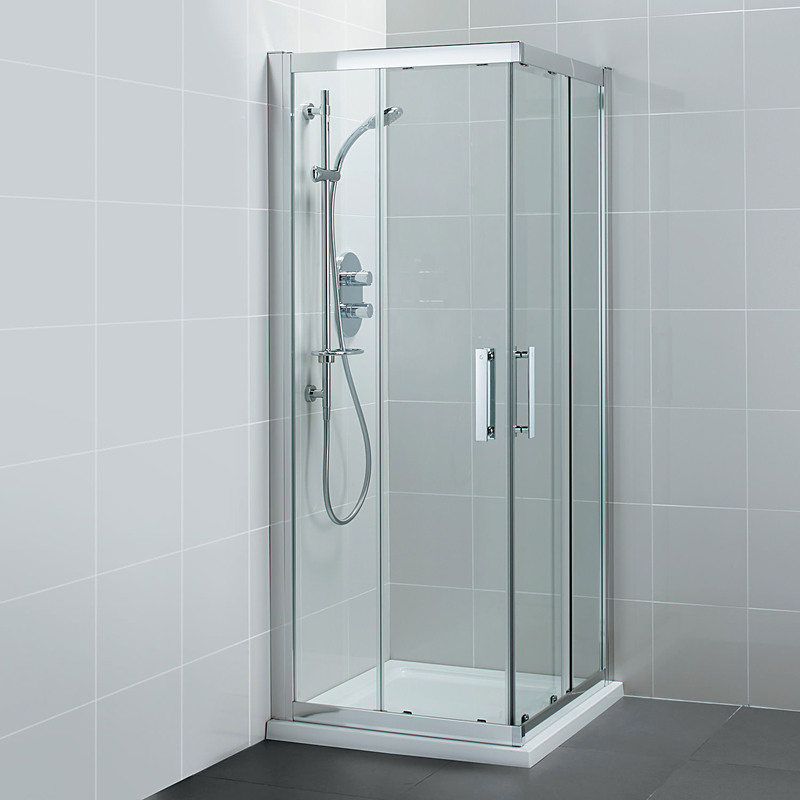 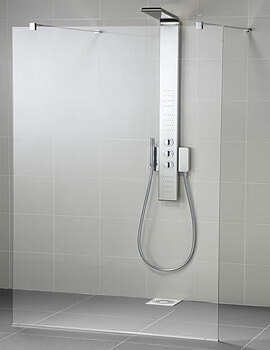 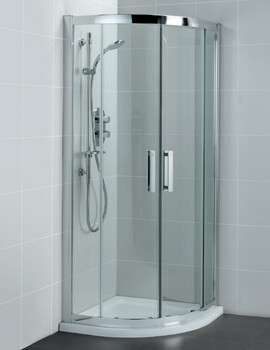 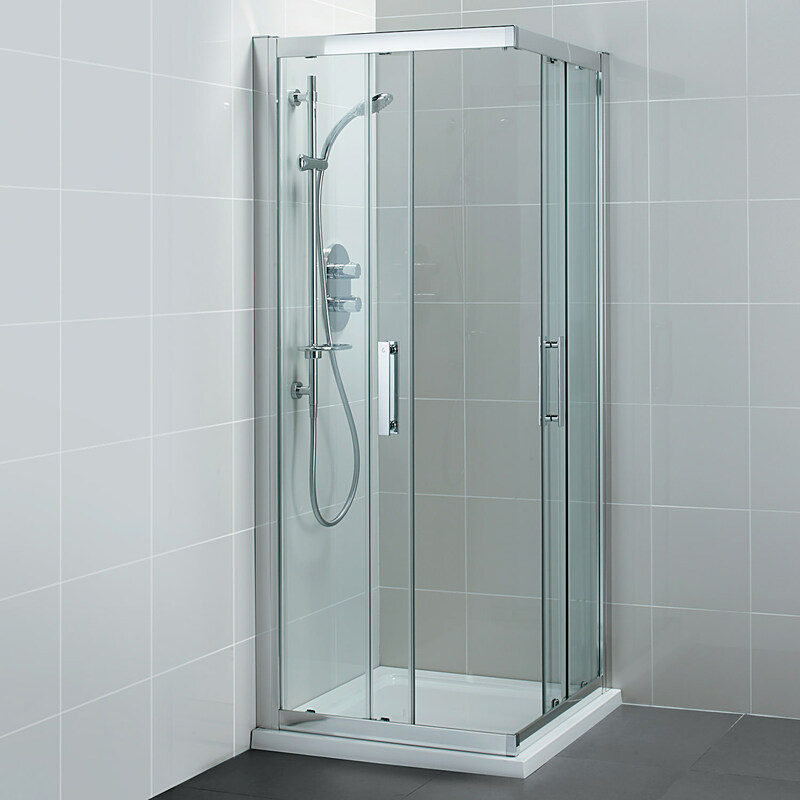 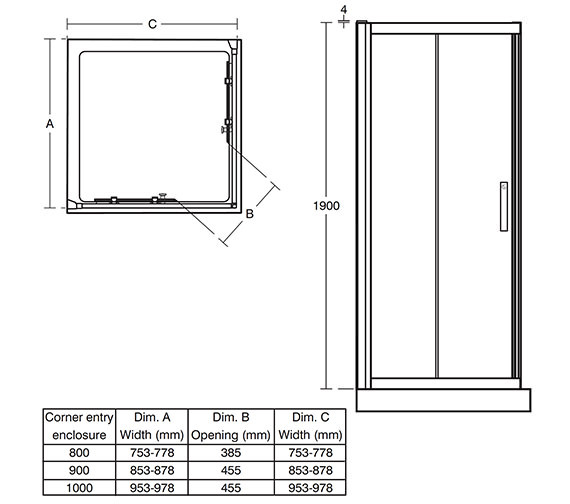 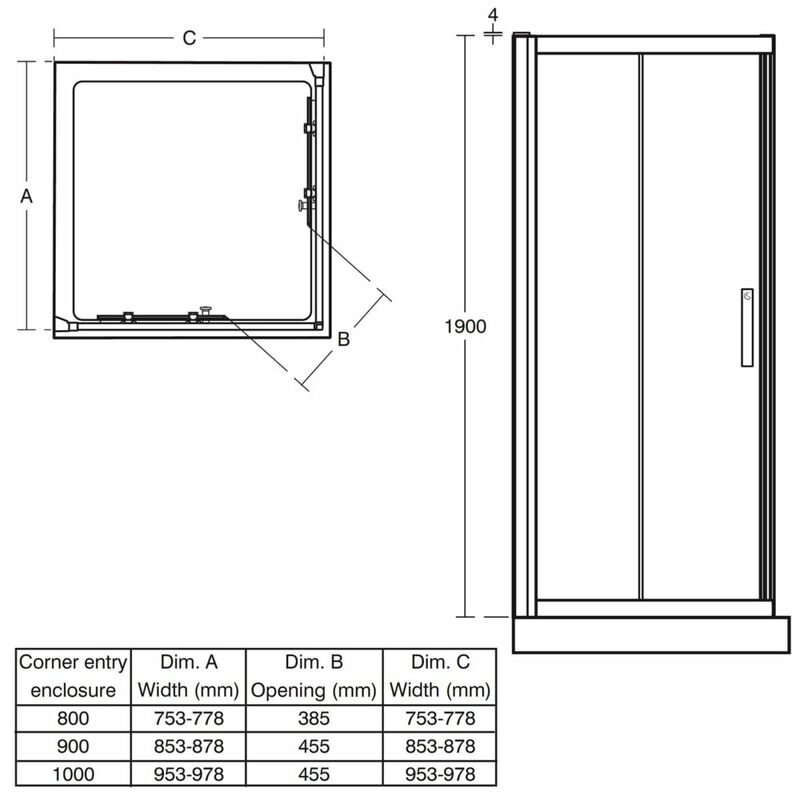 If you're looking for a corner shower enclosure with a simple design and stylish handles then Ideal Standard's Synergy Corner Entry Enclosure is the perfect choice for you. 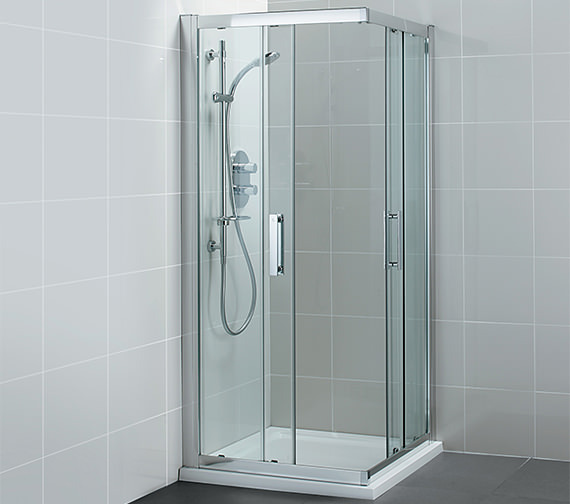 Featuring 8mm toughened glass, sliding door with smooth running wheels and a silver finished frame, this enclosure is hard to beat. 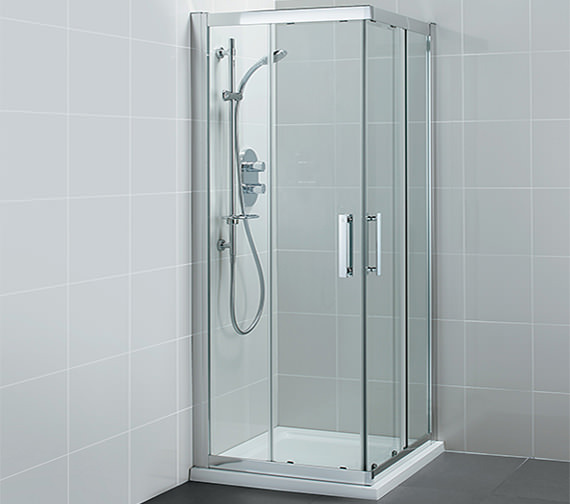 Complete with Ideal Clean finish for easier glass cleaning, you will be pleased you invested in this quality fixture for your home.